A 4.7% fall in the Eastern States Trade Lamb Indicator (ESTLI) this week to close at 611¢/kg corresponded with a decline in lamb throughput across the eastern seaboard, perhaps a case of supply being held back as the price retracts. 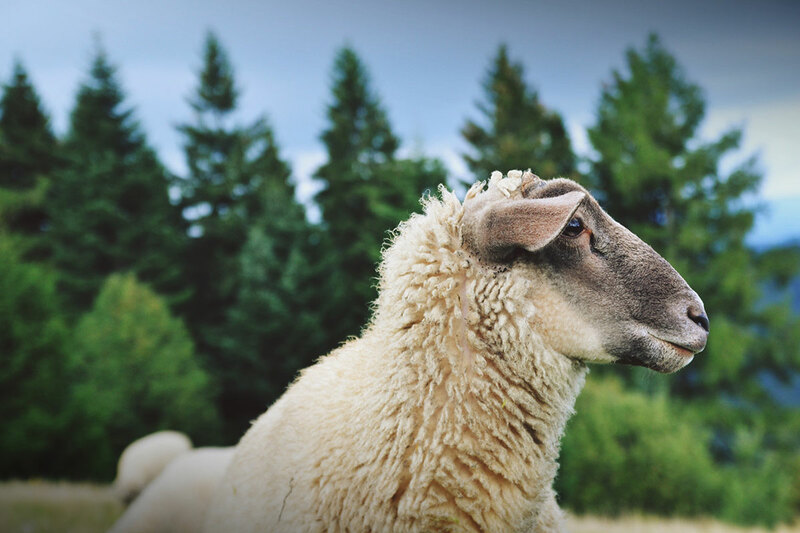 Not the case with mutton, however, as prices held reasonably steady (1.2% firmer to 421¢/kg) and mutton throughput staged a lesser magnitude fall. Figure 1 showing the 20.8% decline in lamb yarding numbers for the week nearing 179,000 head, although still above the 2016 pattern and 14.2% higher than the five-year average, indicating that prices still above 600¢ enough to keep some lambs coming forward. A closer look at price movements within the state categories of lamb is a bit mixed. Victorian prices for most categories only slightly softer, except Trade and Heavy Lambs down 5% and 5.8%, respectively. NSW lamb saw falls in the 3-8% range, with Merino Lamb leading the way down posting a 7.8% drop. SA and WA a bit more erratic reporting a mixture of reasonable gains and losses across the board – SA Restocker Lambs leading the pack up 11.7%, while WA Restockers the laggards with a 20.9% decline. SA and WA mutton both faring well this week up 11.8% and 13.1%, respectively. NSW and Vic mutton on marginally softer with falls of 0.7% and 2.1%. 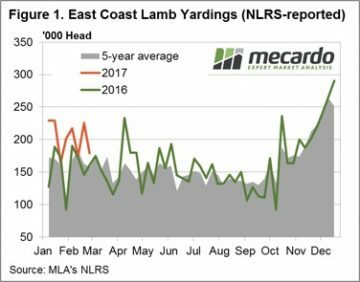 Figure 2 showing the weekly decline in East coast mutton throughput not as severe as that for East coast lamb, down only 12.2% to just under 80,000 head. 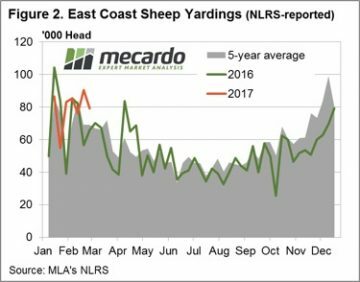 As suggested in the market commentary from mid-February, the big question is whether the broadly higher east coast lamb and sheep yarding levels are being fuelled by the reasonably good price levels and are there more to come, particularly if the price softens further. Given the general tighter season anticipated there is probably a good chance producers will start to hold back if prices ease too far and we may be in for a bit of price consolidation.